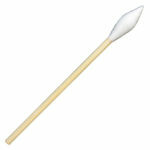 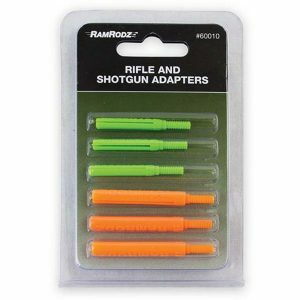 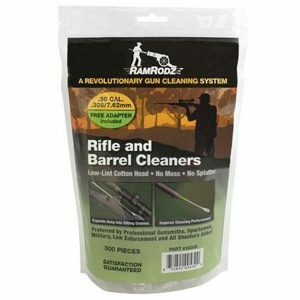 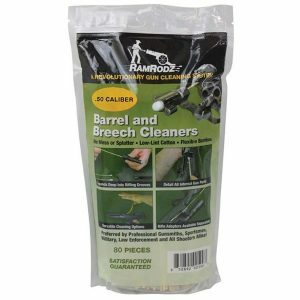 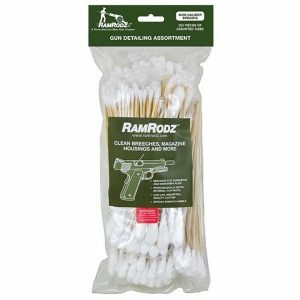 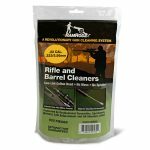 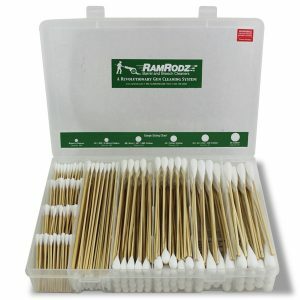 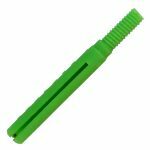 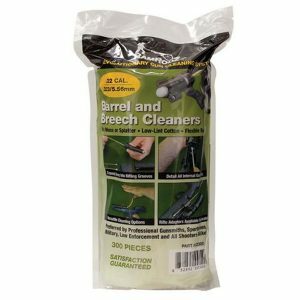 RamRodz® Barrel and Breech Cleaners with specially designed chisel tips for AR-15 and similar long guns. 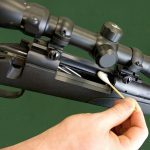 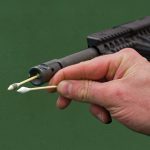 They provide far superior gun cleaning performance in a fraction of the time without the hassle and mess. 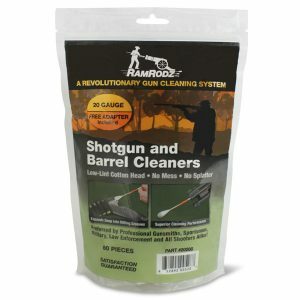 All RamRodz®models are ideal for cleaning barrels, receivers, slides, chambers, magazine housings, breeches and more.